The Bridge to Nowhere has everything you could ever want in a hike…beautiful trail, mountain views, river crossings, a bungee jump! 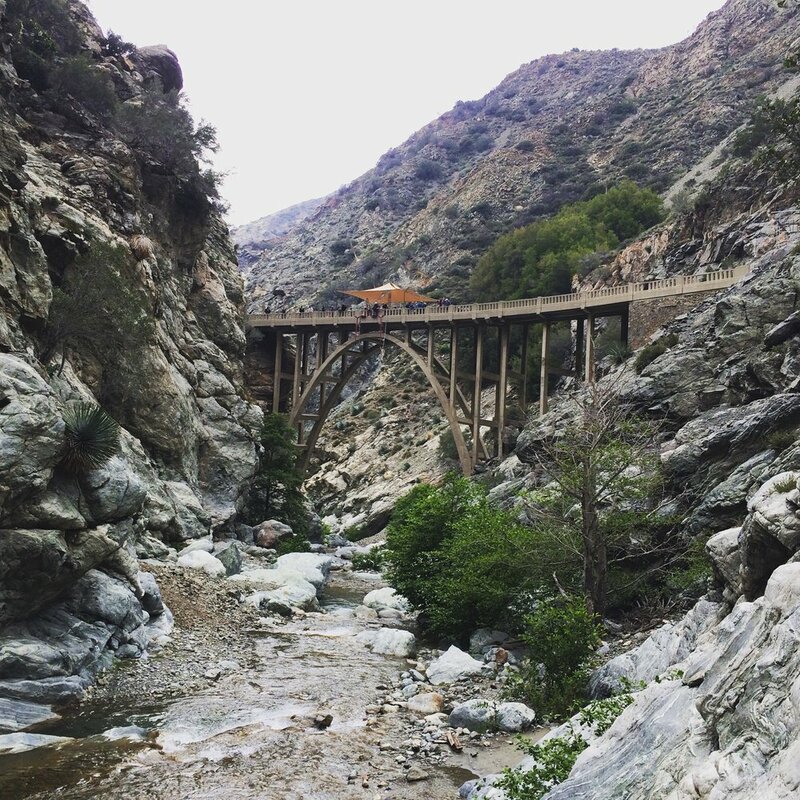 This hike is about an hour from Los Angeles, just north of Azusa. The hike itself is a 10 mile out-and-back trail and takes about 7 hours to do. The bridge is 120 feet tall and is the only place is southern California where you can bungee jump (on weekends only). Adventure on top of ADVENTURE! 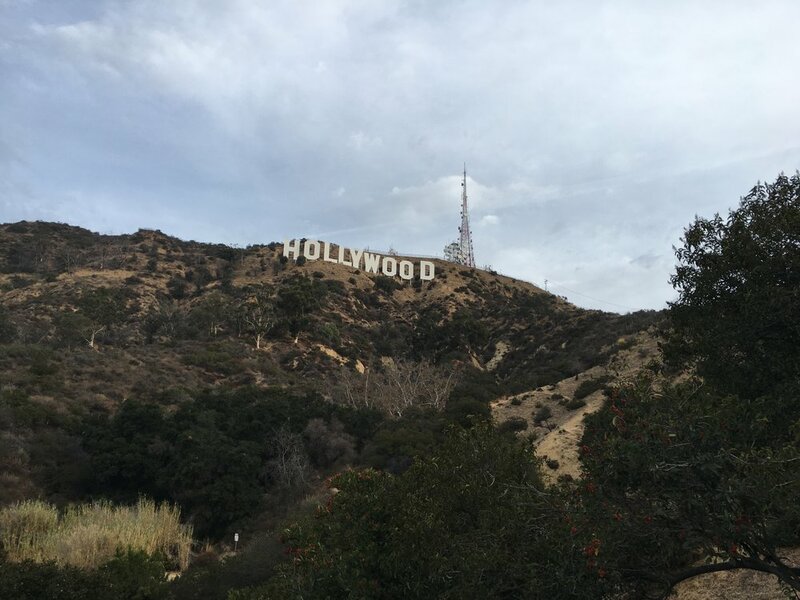 While there are many places around Los Angeles to see the infamous Hollywood Sign, it is new level to hike around to the top of it! And less crowded for the most part. 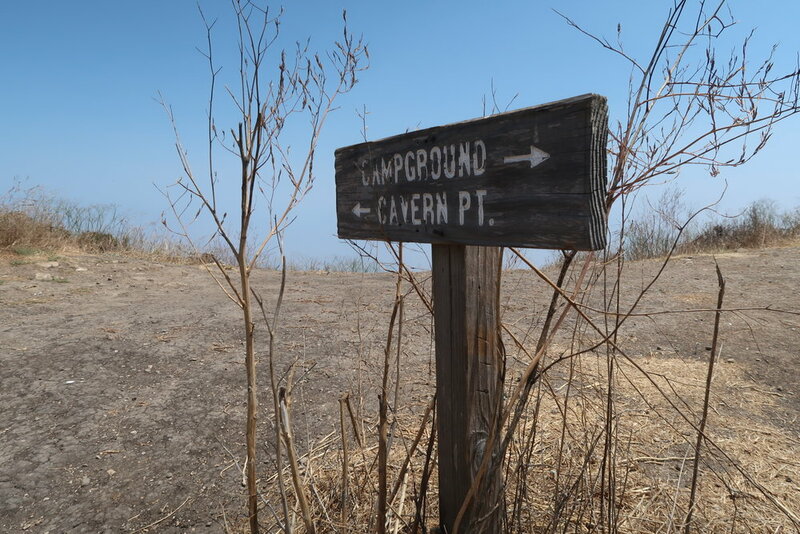 There are a couple of different ways to meet up with the trail that eventually leads to the top of the sign but my favorite is the Brush Canyon Trail. It’s more secluded (although still extremely busy), and has more canyon views. From here it’s a 6.5 mile climb to the top! *As an added bonus, a quick side trip at the beginning of the trail will take you to the Batman Cave which was used in the 1960’s TV series. 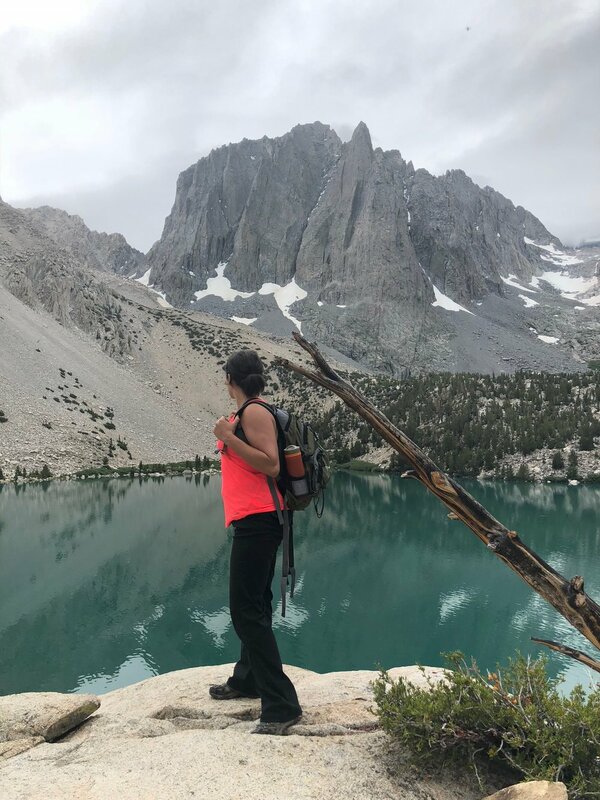 Ok, so technically this one is in Central California since it’s in the High Sierra’s but this is my favorite hike of all time so I had to share! 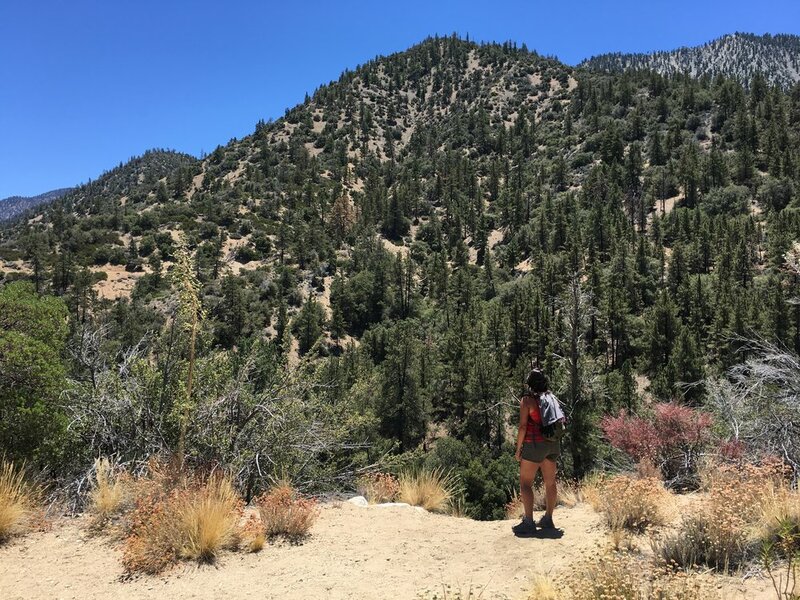 The hike begins at Big Pine Creek Campground which is about a 4 1/2 hour drive from Los Angeles. There are seven glacier lakes total but the first three are the most beautiful with their bright blue waters and Temple Crag in the background. The entire hike is around 13 miles and is usually done in a backpacking trip. We only did the first 7 miles to the first few lakes and with the incline and high elevation that was enough for me for now! I cannot wait to go back and check out the full loop! 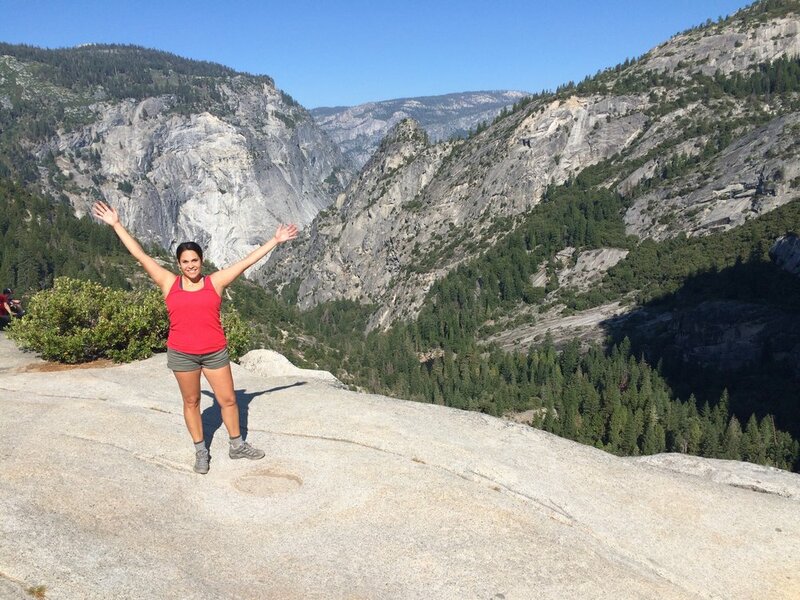 Another amazing hike that is also “technically” Central California is the world-famous Half Dome hike in Yosemite National Park. When you think about hiking in California there is one image that comes to everyone’s mind and that is Yosemite and it’s most popular hike - Half Dome. 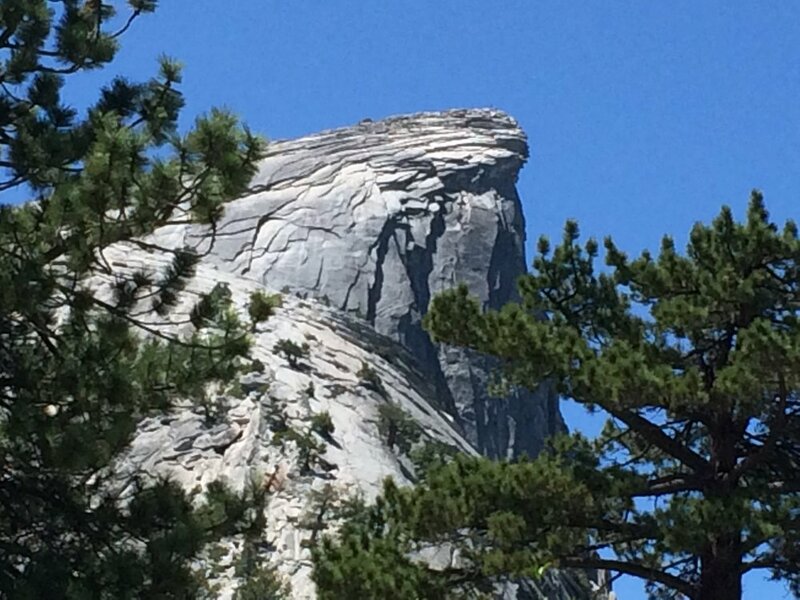 Now to actually summit half dome you need a permit which is given out via lottery. I was not fortunate enough to snag a permit but wanted to check out the hike all the way up to the sub-dome, and let me tell you, it’s worth it! 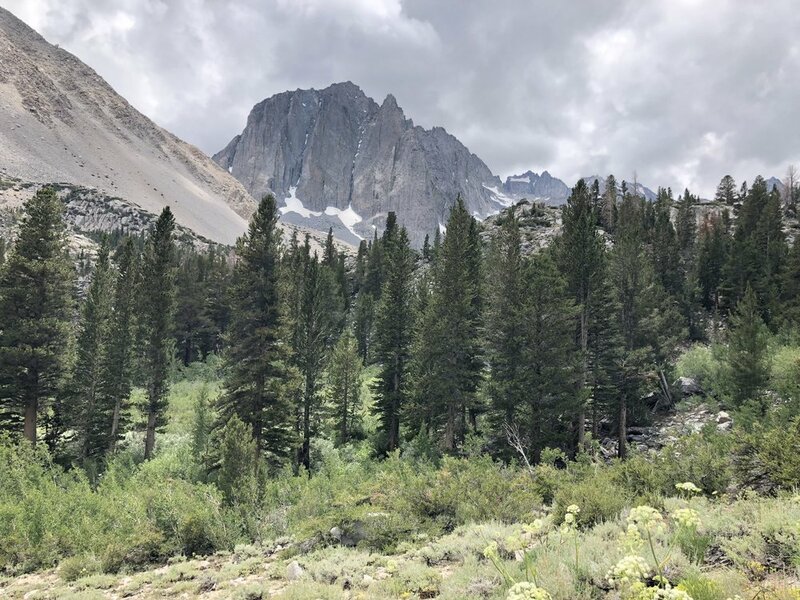 The hike to the top is 14-16 miles and gains an elevation of 4800 feet. 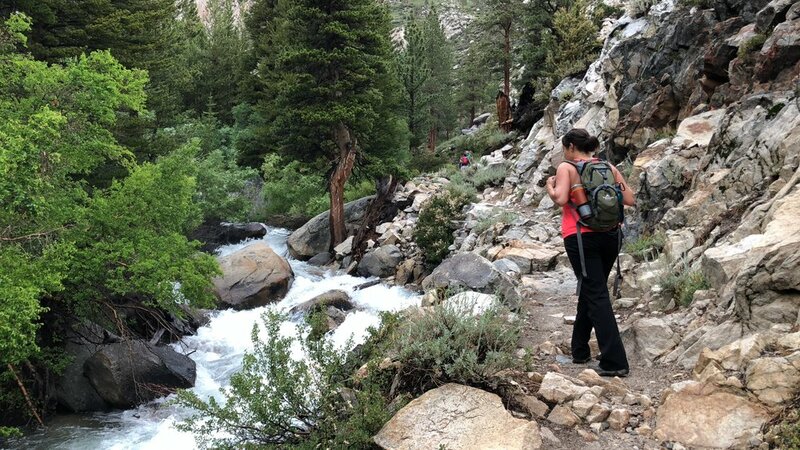 Along the way, you pass the incredible Vernal and Nevada Falls which are amazing hikes within themselves although it’s a crazy busy trail! 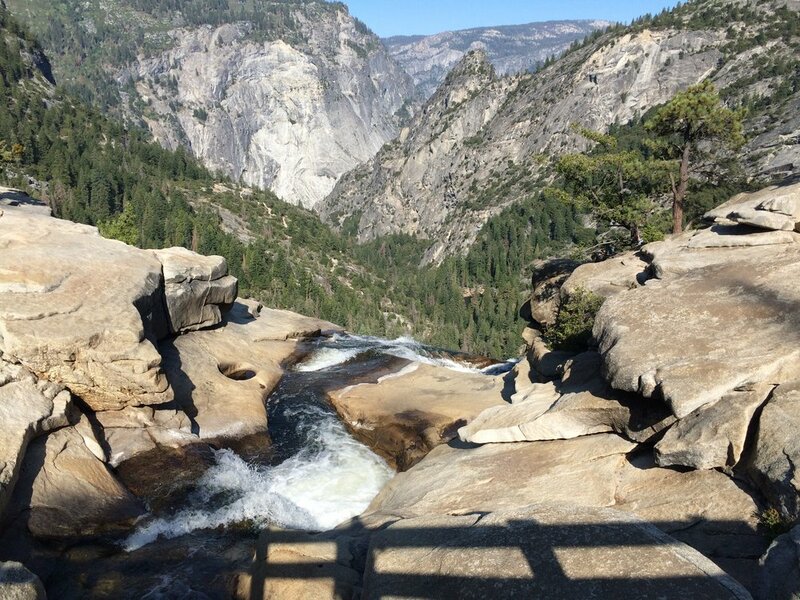 After Nevada Falls, the crowd thins out and it’s an uphill push to the top. Even if you don’t attempt the cables to the summit, sub-dome leaves you with incredible panoramic views of the valley. The Devil’s Punchbowl is a really cool hike about two hours outside of Los Angeles near Pearblossum. 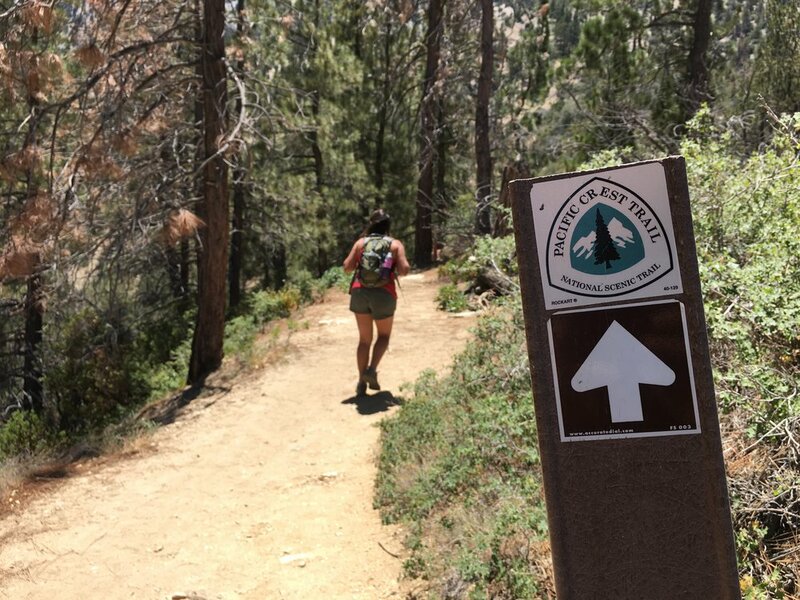 There are two options here which make it enjoyable for everyone; the 1-mile loop around the punchbowl which is level and well maintained, or for the more extreme, there is a 7 mile trail to the Devil’s Chair which overlooks the valley. It’s slightly strenuous due to the elevation but totally worth it! 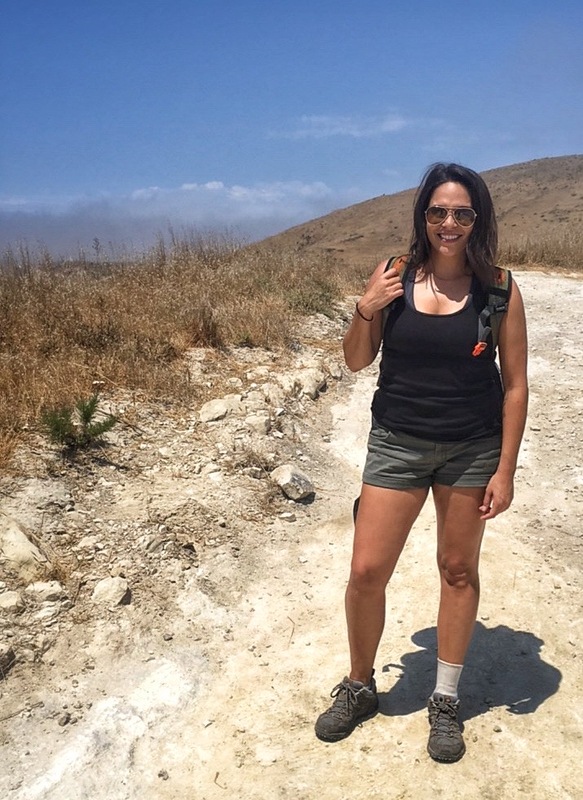 Ok, so I’m not sure if this is an off-the-beaten-path hike or if people just don’t really think about how amazing and close Channel Islands National Park is! Just off the coast of Ventura, you can take a ferry to Santa Cruz island and spend the day kayaking, snorkeling, or hiking! The Potato Harbor trail is a 4.9 mile loop that overlooks Potato Harbor and you’ll feel like you’re somewhere in the Caribbean with its stunning blue waters! This hike blew me away at every turn! Joshua Tree is incredible in so many ways and one is that it’s only two hours away from Los Angeles and feels like another planet! Some of the more popular trails can get crowded, so one trail that I loved was the 49 Palms Oasis Trail. 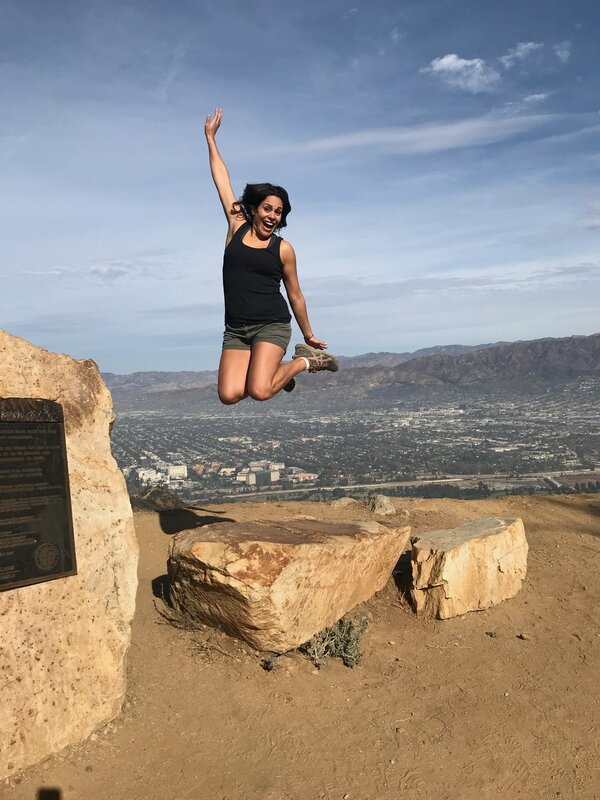 This hike is a 3 mile out-and-back hike that surprises you with its desert, rocky terrain and beautiful Oasis in the middle of nowhere! 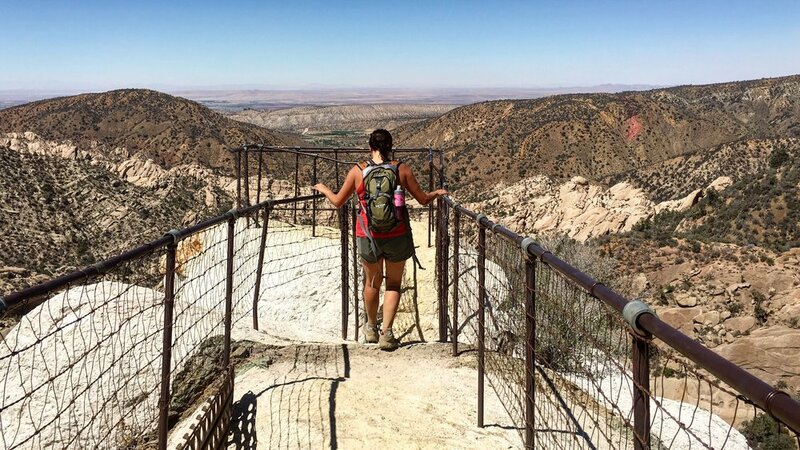 The Hidden Valley Trail is the perfect introduction hike to Joshua Tree National Park. It’s a 1-mile flat loop that takes you through Joshua Trees and giant boulders. It’s a mecca for rock climbers, and casual hikers as well. Barker Dam is one of those hikes that depending on the water and the time of year could be either REALLY epic or kinda boring. I’ve been when it’s been both! The first time I did this hike, while beautiful, was disappointingly dry. The second time was a cloudy misty day and the dam was full of water and it was stunning. Either way, it’s always good to get on the trail! Mt. Islip was one of my very first hikes I did after moving to California and what an introduction! 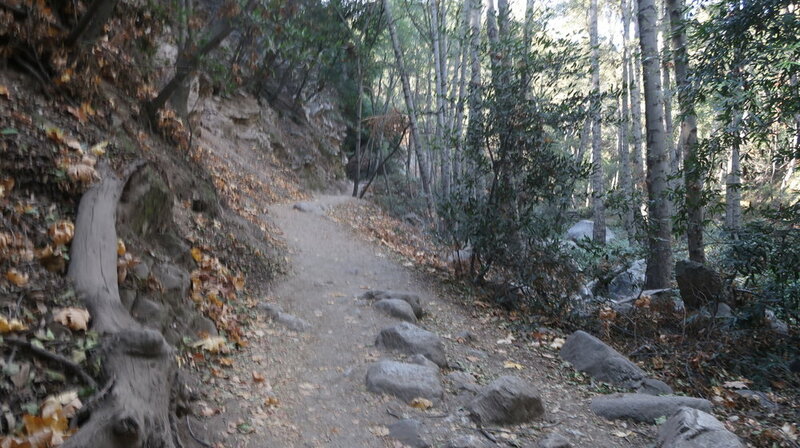 This is a 7 mile trail with an elevation gain of over 1600 feet. 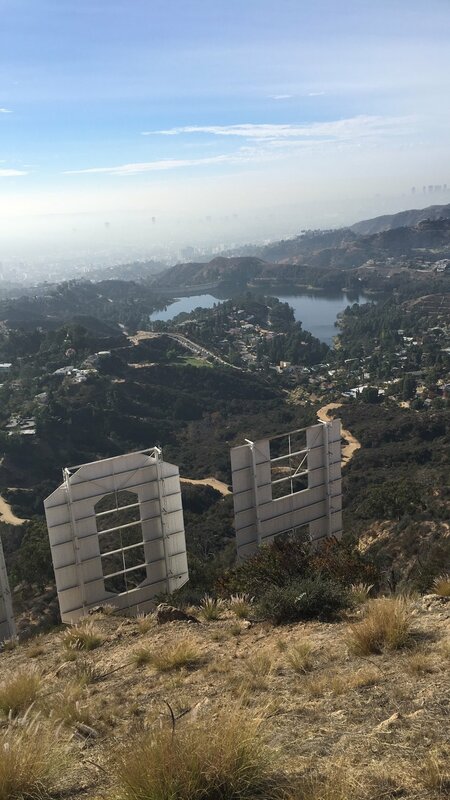 It’s has insanely beautiful views of the San Gabriel Mountains. At the top there’s a tiny cabin; remnants of a former fire lookout, and a summit journal which always makes the climb feel legit! Check out the video of these incredible hikes below! 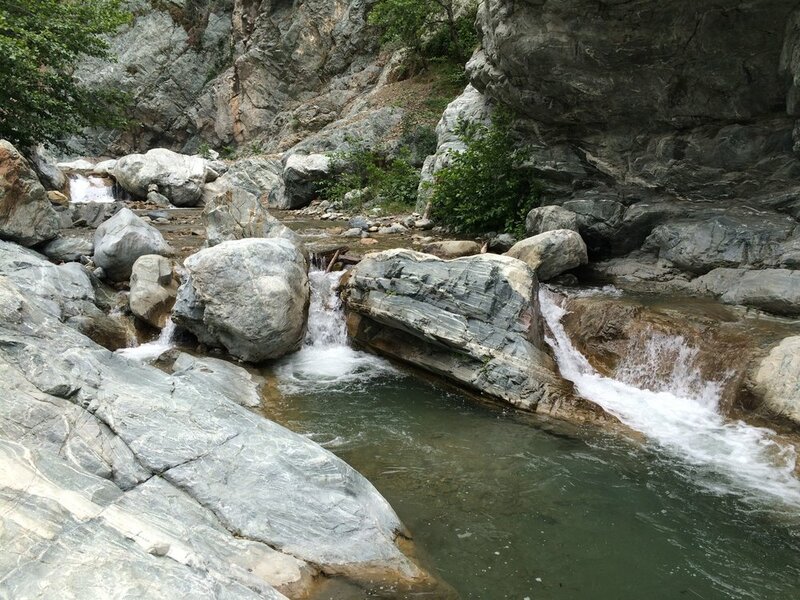 Sturtevant Falls is my favorite “local” hike, located just north of Altedena in the Angeles National Forest. 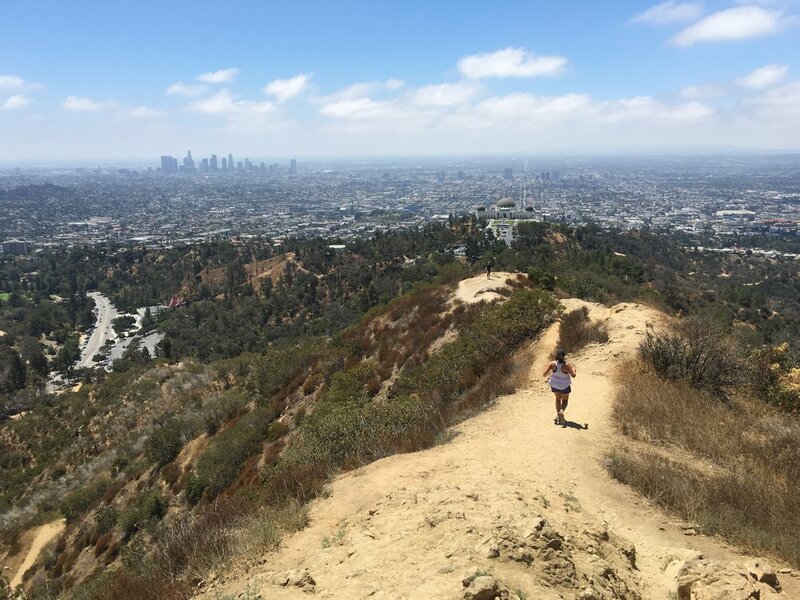 This is my go-to hike whenever I need to get into the mountains since it’s only about 45 minutes from Los Angeles. I didn’t include this one in the video because it’s my special hike that I like to escape to. 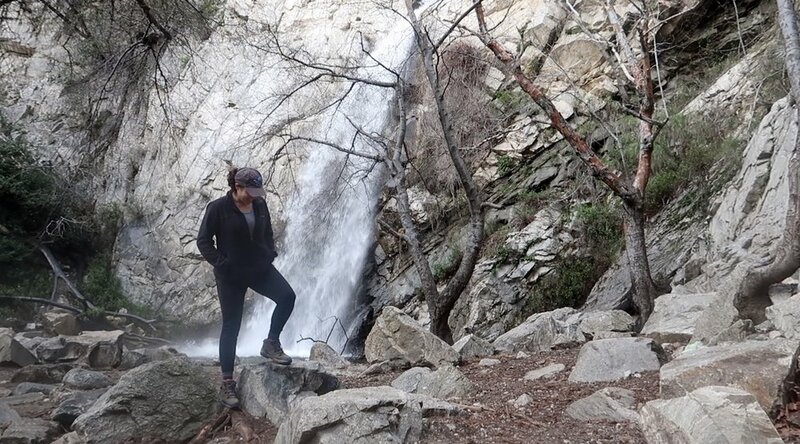 But it’s a beautiful 3-mile out and back waterfall hike with epic views of the mountains!